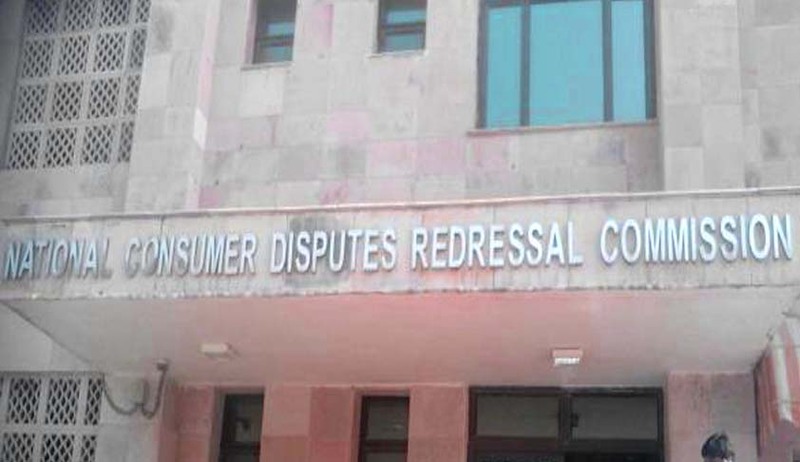 The National Consumer Disputes Redressal Commission recently ruled that shops cannot charge extra VAT on items sold on discounted price, observing that the MRP on the product includes all taxes, and hence it was not open for the trader to impose VAT again on the discounted price. The question to be considered by the Commission was whether the Petitioners had indulged in unfair trade practice by charging VAT on the discounted merchandise, despite having announced a discount of “FLAT* 40%” on selected merchandise, which in actual terms works out to less than 40% of the MRP. The Commission was hearing Revision Petitions filed by Woodland franchises in Chandigarh and Delhi, which had refused to refund the VAT charged to a customer on discounted merchandise. They had submitted that having charged VAT strictly as per the provisions of the State VAT Act and Legal Meteorology Act, they could not have indulged in unfair trade practices. Relying on Section 2(d) of the Consumer Goods (Mandatory Printing of Cost of Production and Maximum Retail Price) Act, 2014, the Commission held that the rebate was on the MRP, which included all taxes and cess. It thereby upheld the order of the District Forum, which had directed the Petitioner to refund to the Complainant an amount of Rs. 119.85 illegally charged as VAT, besides paying Rs. 5,000 as compensation for mental agony and harassment, and Rs. 2,000 as litigation costs.